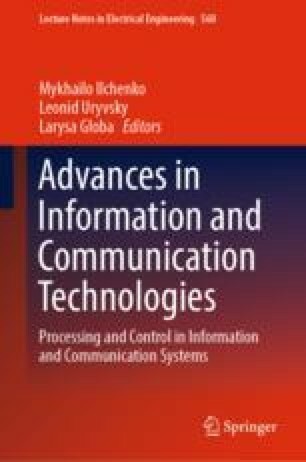 The article examines possible changes in social patterns of the provision of telecommunications services under the influence of using the Internet of Things Technology. In particular, social models of telecommunications operators and models of the requirements of subjects to receive telecommunications services. The impact of the use of IoT technologies on the activities of telecommunications operators is analyzed. The directions of possible transformation of the business model of a telecommunications operator that will help meet the needs of users of the Internet of Things technology are considered. The features of the construction of the telecommunications infrastructure of the operator in the interests of meeting user needs are considered. It is shown that the use of technologies of the Internet of Things significantly increases the load on the radio frequency resource. The technical features and legal models of increasing the efficiency of use of the radio frequency resource of Ukraine are considered.